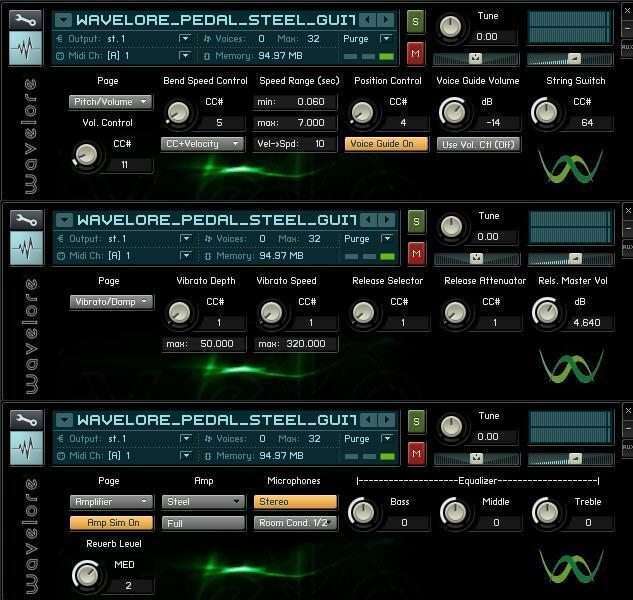 Wavelore Instruments has released version 2.5 of Pedal Steel Guitar, a pedal steel guitar sample library for Kontakt. The new Kontakt version of the Wavelore Pedal Steel Guitar is the world’s first pedal steel library to date that is fully playable in realtime. Instead of relying on pre-recorded licks and loops, the Wavelore Pedal Steel Guitar uses single-note samples with advanced KSP scripting to put all ten bendable strings of E9th tuning right under your fingers! Programmed with 8-way round-robin samples per note, the full version of the Wavelore pedal steel is rounded out with amp simulation, full neck position control, and two types of release samples. Position control via keyswitch or “Auto-Position Mode”. User-definable per-string pitch-wheel ranges – even define differing ranges for the upward and downward directions. 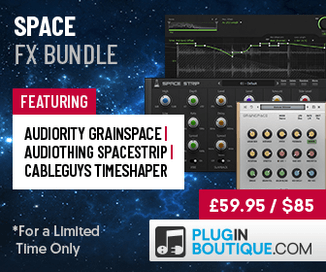 Includes two factory presets and several batch editing tools. Traditional sustain pedal operation for easier access to portamento-based pitch bending. Temperament control for de-tuning the instrument, or allowing use of un-equal temperaments. A 70 page interactive manual featuring over 20 video examples and a new neck-position appendix including over 75 color coded diagrams of neck position/keyboard split layouts. 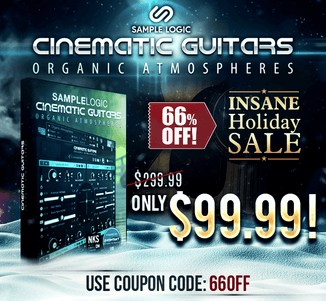 Pedal Steel Guitar for Kontakt is available to purchase for $299.99 USD. Note: From now until December 25, 2009, you can get any Wavelore product for 20% off, any two products for 30% off, or buy all three for 40% off.